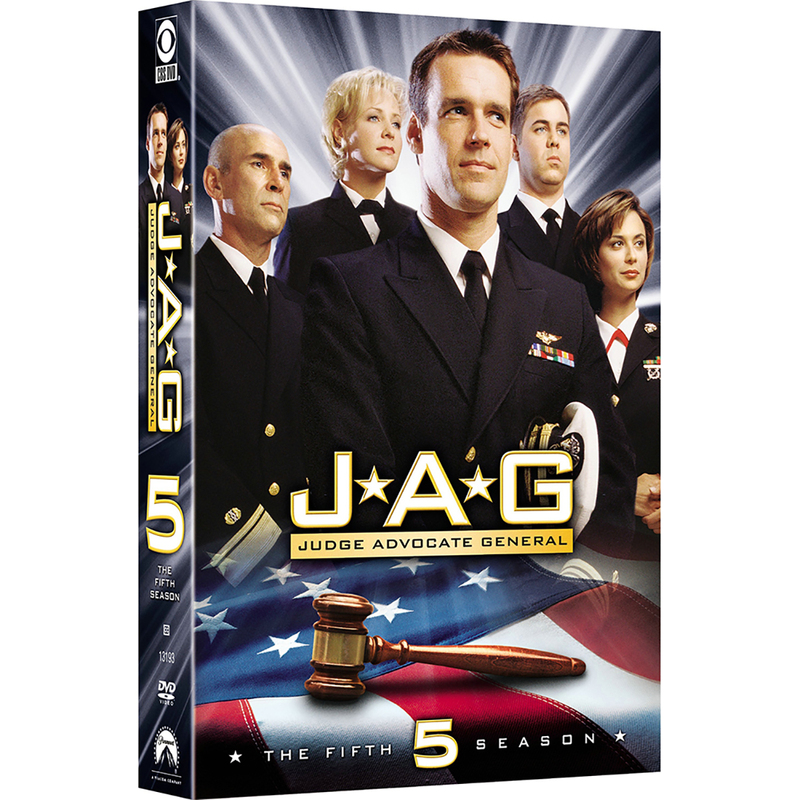 The hit series Jag returns for its high flying fifth season, with all 25 episodes on DVD for the very first time! 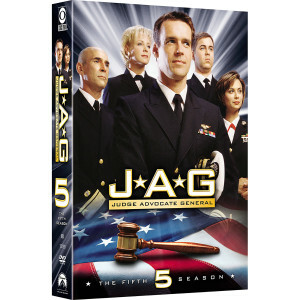 This season, Harm (David James Elliott) and Mac (Catherine Bell) are reunited when Harm leaves his flying career behind and returns to the Jag office...and not a moment to soon, as cases aboard carriers, submarines, and even a hijacked plane demand their attention! 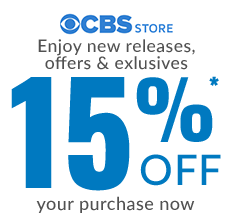 And as Admiral Chegwidden (John M. Jackson) find romance, and Bud (Patrick Labyorteaux) and Harriet (Karri Turner) adjust to parenthood, the whole gang travels to Australia. Get ready for the best season of Jag yet!